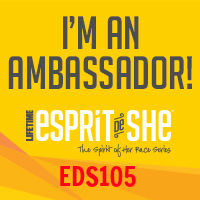 Esprit de She is awesome!!! I’ve always said that their races feel like a big soiree on the town with a few hundred of your closest girlfriends. So glad that you got selected to be an ambassador! Thanks Emily! 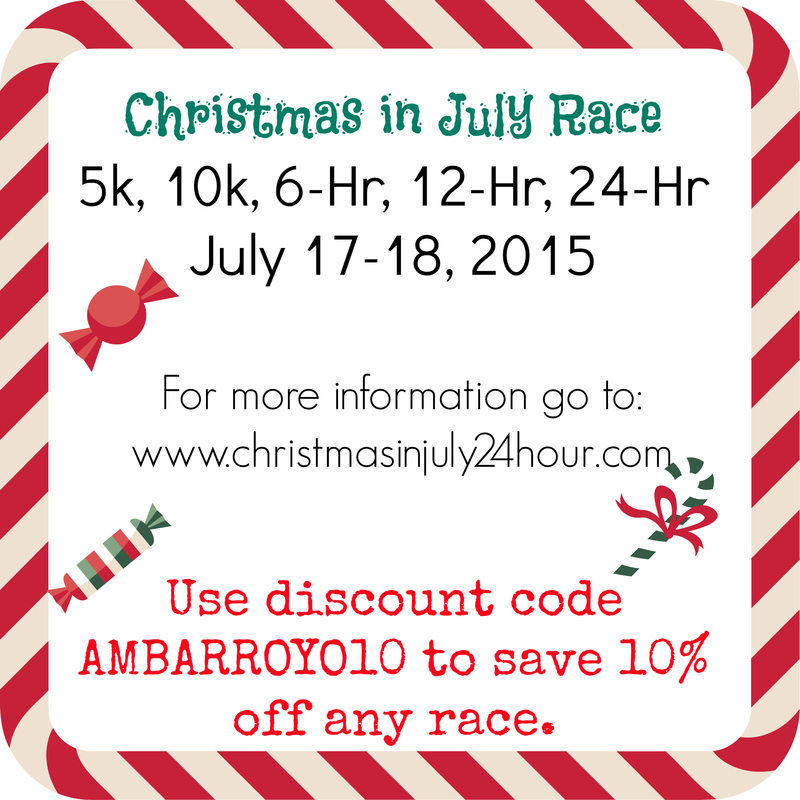 Are you planning to run it this year? If nothing else, it has a very cool name! That’s awesome you are an ambassador! Thanks! I am excited about the race.